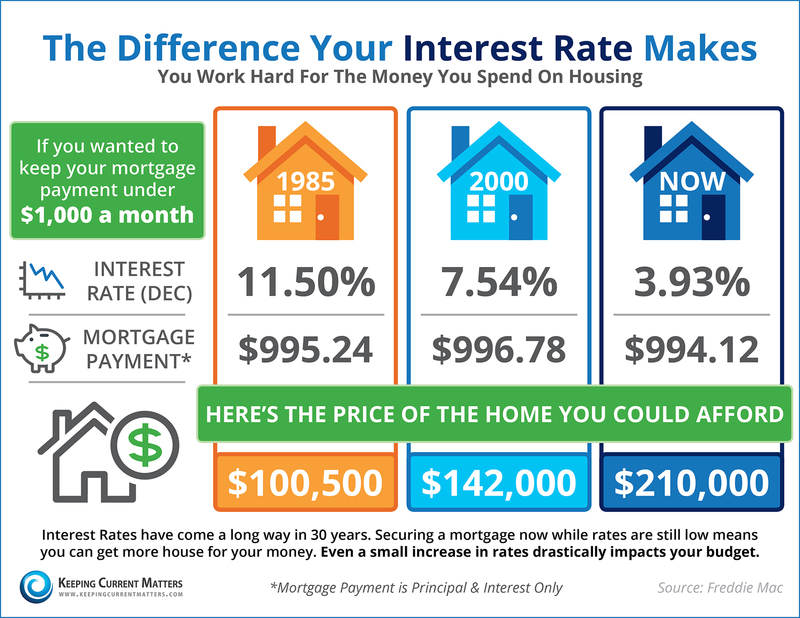 How Much Can a Small Jump in Interest Rate Affect Me?? Posted on	 December 10, 2015 . 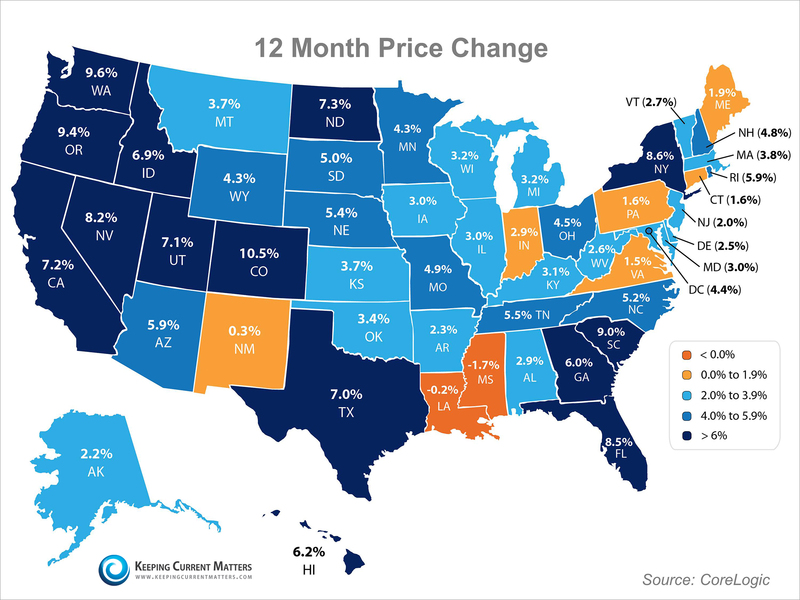 In the CoreLogic report just released, the home price index and appreciation rates in three categories are studied: percentage appreciation over the last year, over the last month and projected over the next twelve months.Here are state maps for each category. Posted on	 November 13, 2015 . 3423 W Government Way #4 Seattle 98199 (Magnolia) condo for sale.Excellent value in this 2 bedroom /1.5 bath condo just outside the Discovery Park north entrance and visitors center. 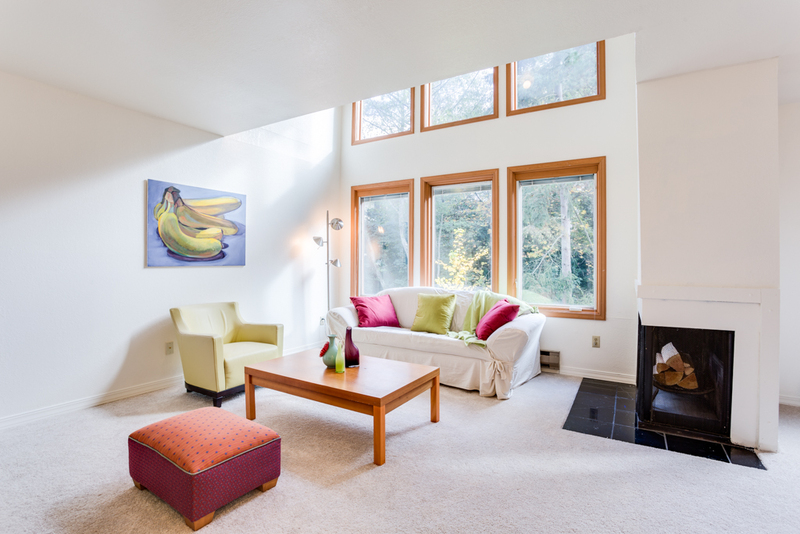 Bright open main floor with a wall of windows to let in the morning sunshine. 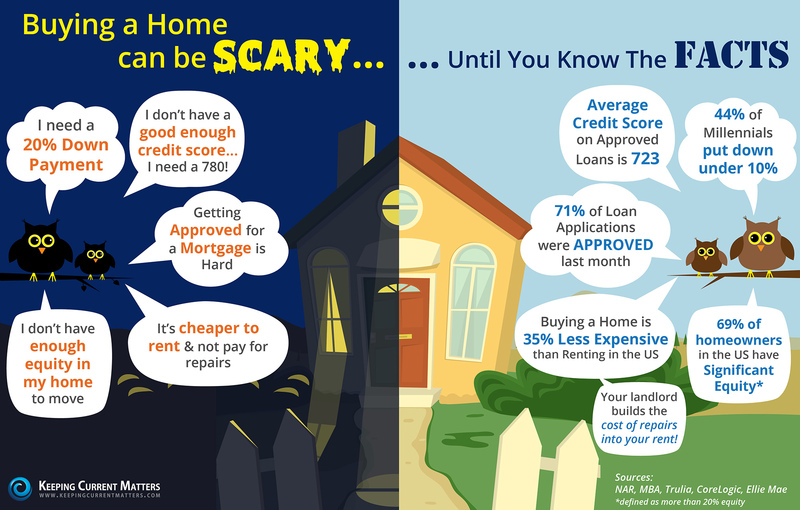 Buying a home is NOT Scary .. That is what Halloween if for! Posted on	 October 29, 2015 . 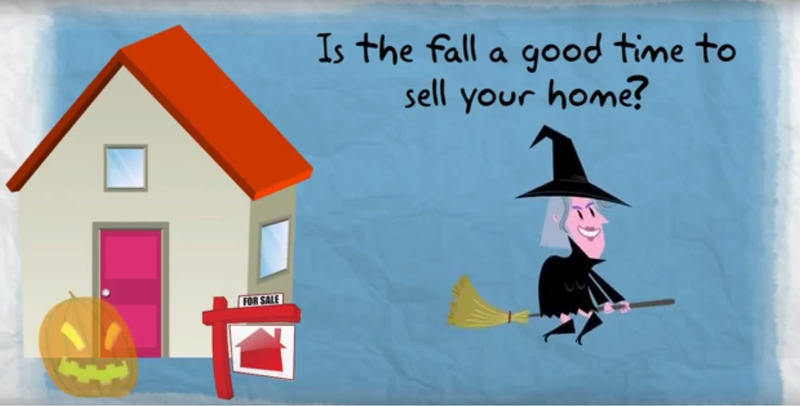 Buying a home is NOT Scary,..That is what Halloween if for! Posted on	 October 23, 2015 . Posted on	 October 16, 2015 . 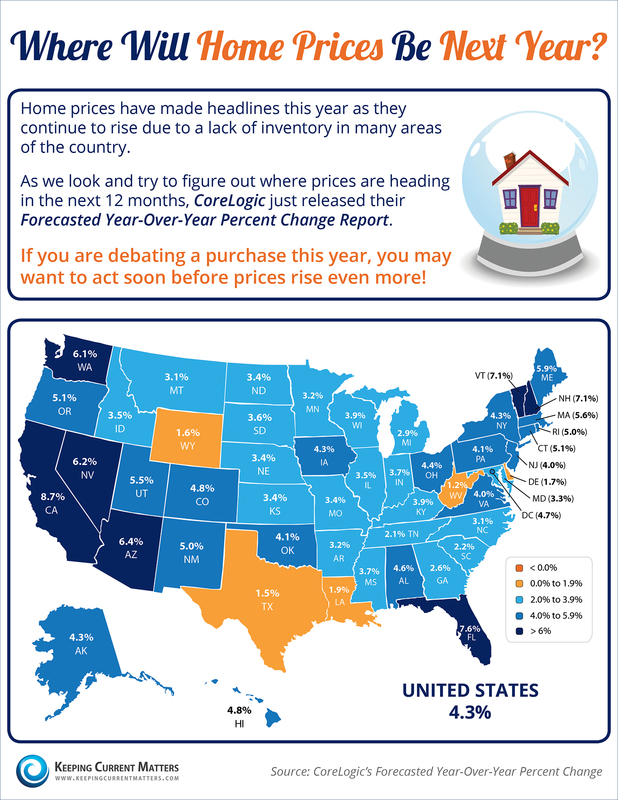 Is the Fall a good time to sell a home in Seattle? Posted on	 October 8, 2015 . 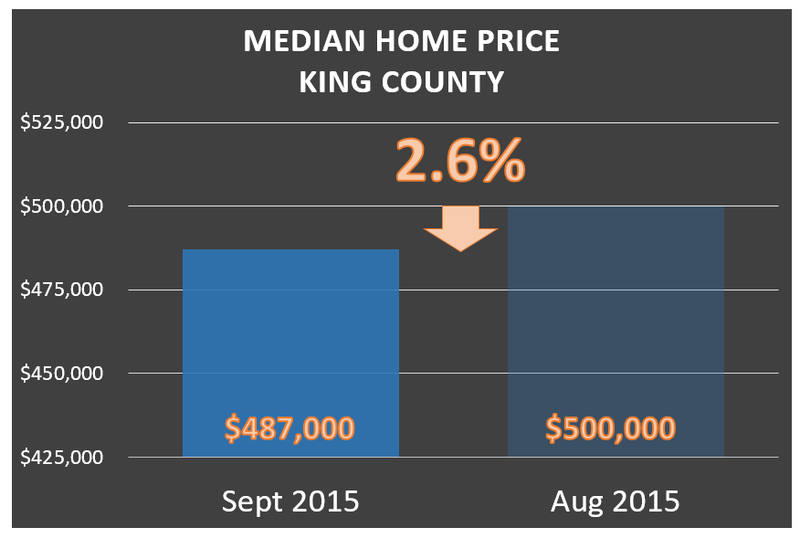 Many homes in King and Snohomish Counties remain in a negative equity position (underwater in their mortgage debt). 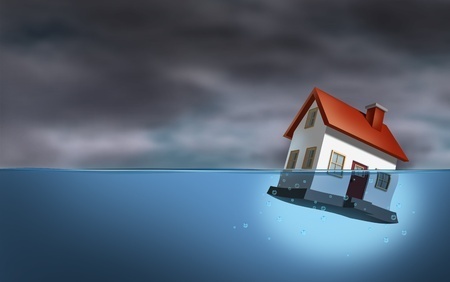 Need to build a shark tank?? Posted on	 October 1, 2015 .